Can't make it to Atlanta for 420 Fest? Stickyz has you covered! 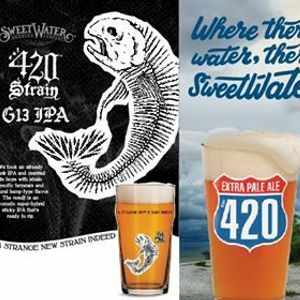 You can come watch 420 Fest live and celebrate 420 by having a pint of either 420 Pale Ale, 420 Strain G13 or 420 Strain Mango Kush all on tap!